Considering a Lean-to Conservatory Roof Replacement? The lean-to conservatory style is perfect for properties that have restricted space under the eaves such as bungalow. This flat angled roof slopes downward, giving the appearance of ‘leaning’ against a wall. 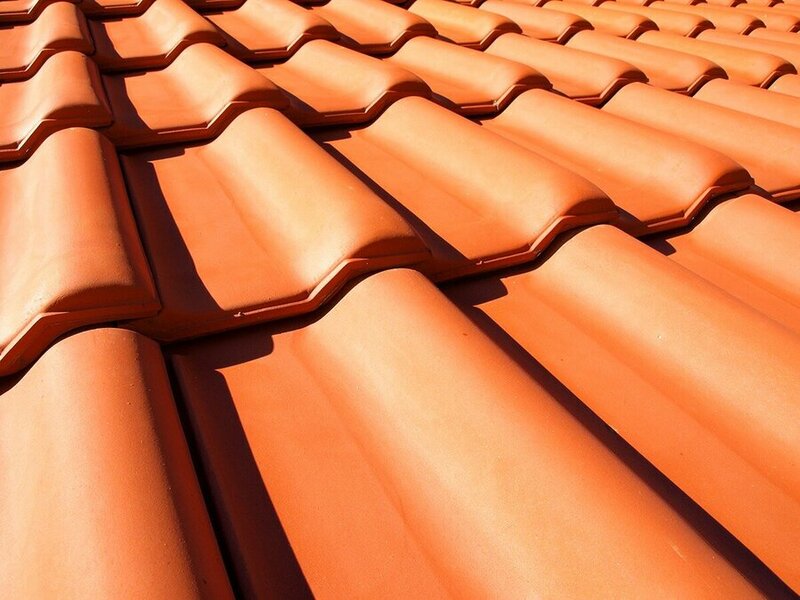 Ideal for a wide range of homes, the pitch of the roof can vary. A shallow pitch can fit under a bungalow roof whilst a steeper roof is ideal for a terraced house. There have been many improvements in conservatory roof technology in recent years. This has meant the number of available options has increased, giving you a choice of replacement roof options. When it comes to considering a lean-to conservatory roof replacement, there are 3 main options to choose from. These include glass roofs, polycarbonate roofs, tiled roofs and solid conservatory roofs. Which is the best conservatory roof option? If you want to create an inventive space that is fully functional then your conservatory roof replacement must be well-considered. Consider your requirements and what you want your newly refurbished space to achieve. Factors such as light, usability, temperature control and maintenance will need to be considered as they will inevitably affect your budget. 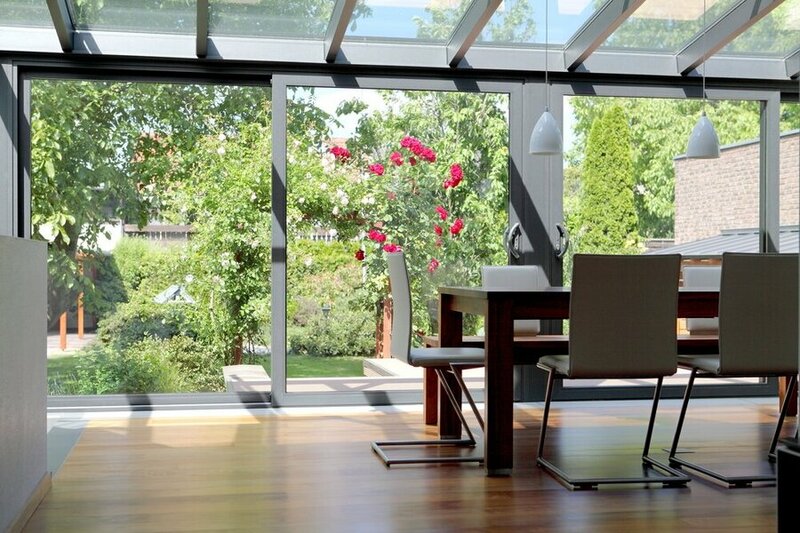 Still one of the most popular materials for conservatories, glass allows your room to flood with natural light. 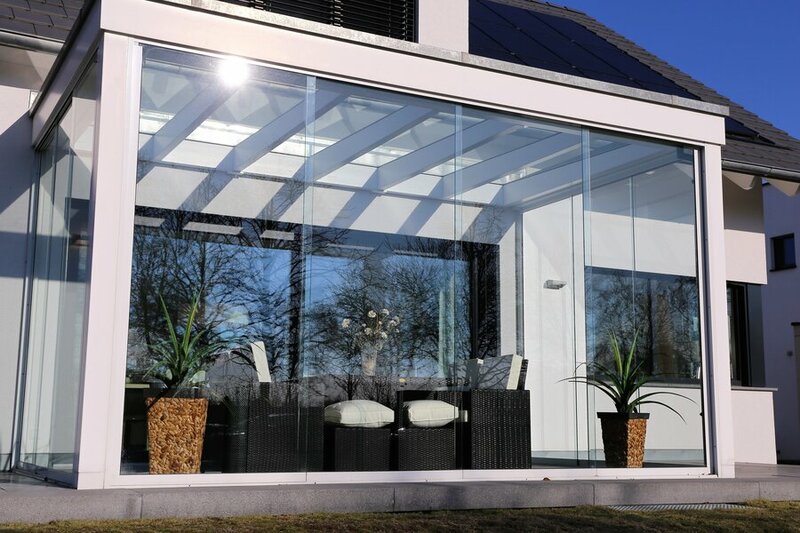 Also, advances in glazing technology have seen glass conservatory roofs excel when it comes to providing thermal insulation. Worried about heat gain in the Summer? Glass conservatory roofs can also be specified with special coatings to improve performance. Tinted glass, for example, helps reduce the intensity of the sun’s UV rays whilst self-cleaning glass minimises maintenance. If you have an old glass conservatory roof, it is likely that it doesn’t have the above upgrades. If you are experiencing problems related to temperature control then you will want to consider double glazed panels with an argon filling. These will help prevent heat from escaping during those cooler months. If maintenance is an issue, then self-cleaning glass panels feature an outer coating that reacts to environmental changes, helping to break down any dirt. You may just want to check whether you have the necessary pitch for the glass to effectively self-clean. If you are looking for something new, then a solid polycarbonate roof will provide a similar appearance. You won’t have to source new glazing bars either, saving you time and costs. Glass conservatory roofs have many benefits but before committing to a lean-to conservatory roof replacement, it’s important to consider some of the disadvantages too. 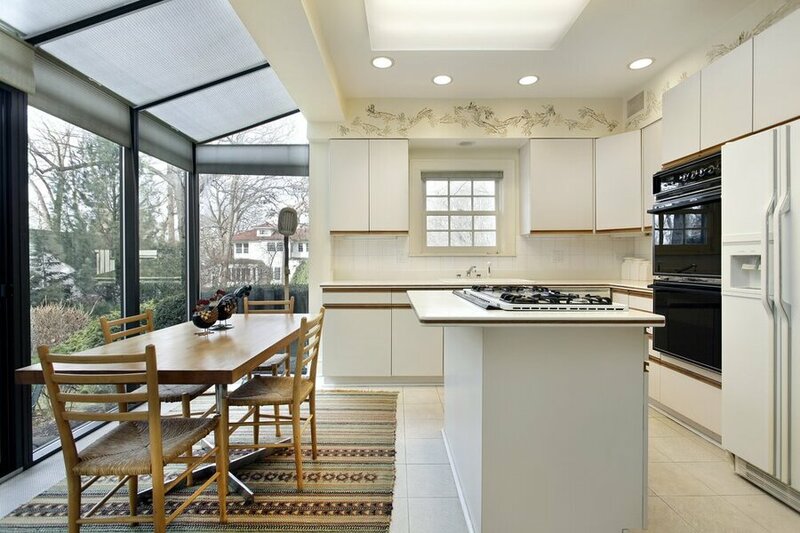 Glass can be heavy so demands an appropriate structure, glass roof panels are also easily damaged. It is a long-term solution however and is likely to last up to 30 years with very minor discolouration. This, of course, depends on maintenance and assuming you have a quality glass roof system installed. A polycarbonate conservatory roof is considered one of the most affordable replacement roof options. They are great for letting in light and require very little maintenance. However, they do not have the same insulating qualities as their tiled and solid roof counterparts and in certain weather conditions, they can be noisy too. A polycarbonate conservatory roof will typically provide a life span of 10 years. It maximises the life span of your polycarbonate roof further, you might want to consider PVC or aluminium glazing bars. After enhanced insulation? Those looking to minimise heat loss through their conservatory should consider a tiled conservatory roof. Tiled conservatory roofs are ideal for new or existing lean-to conservatories and are a fantastic way of maintaining good temperature control. There is less chance of cold draughts and cold air escaping through small gaps. Tiles can also be matched to your property’s existing roof, allowing your lean-to conservatory to blend in seamlessly. Tiles are simple to fit onto a lean-to conservatory compared to Edwardian or Victorian styles that require additional flashings. The disadvantages of a tiled conservatory roof? It will cost you that little bit extra. It will, however, typically last in excess of 50 years with little maintenance being required. If your aim is to create a room that is usable all year round, then a tiled conservatory roof will be the most appropriate choice. If cost is the biggest factor in your decision, then a polycarbonate plastic roof will be the most affordable option. It is worth remembering however, that the cheapest option may not always be the best option. You don’t want a lean-to conservatory roof that is unable to match your usability requirements. Consider your budget and all your available conservatory roof options carefully. You want to be able to settle on a replacement that provides maximum value and enjoyment. Once you have decided on which material to choose, you will then need to spend some time comparing products, costs and companies. At Conservatory Online Prices, we can put you in touch with local and recommended companies for a free, no obligation quote. No hard-selling and no pressure to buy. Just free quotes from installers in your area. We recommend you take more than one quote from an installer in order to best compare conservatory roof prices. Replacing your conservatory’s roof is a great way of maximising its potential. 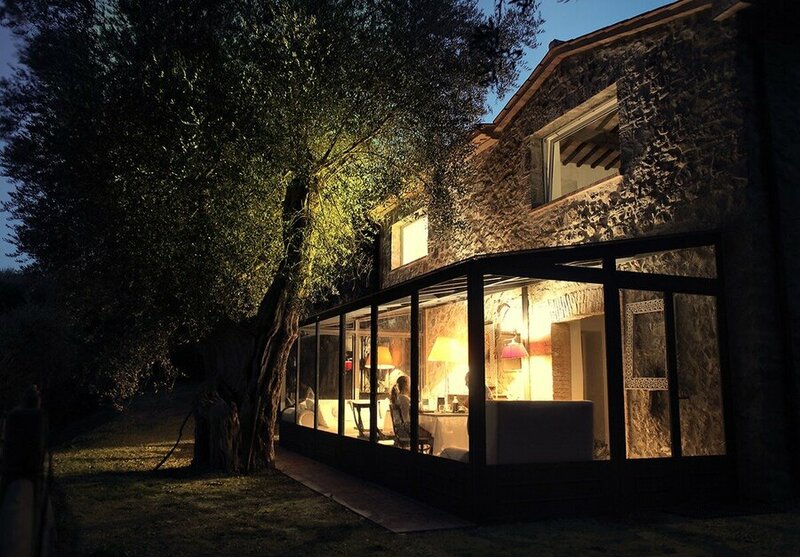 Enhance your enjoyment of your lean-to conservatory and improve your quality of life. Think about all the favourable elements of a lean-to conservatory. You will want to create a space flooded with light, with comfortable views to the outside – an actual room that can be used throughout the year. Lean-to conservatories are hugely versatile and can be fitted to most properties. Their contemporary design can be used for multiple purposes, whether that’s a living area, dining area or utility room. A conservatory allows you to bridge the gap between the inside and outside. 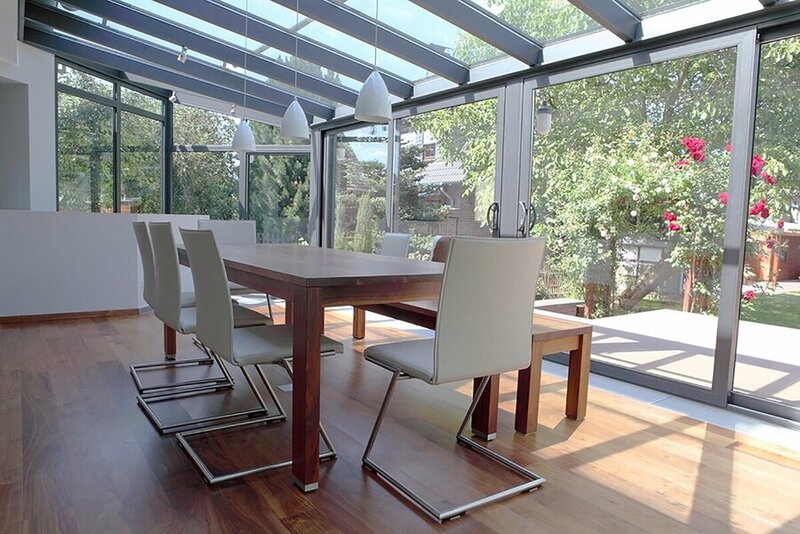 Imagine having a lean-to glazed dining area, linking the kitchen to the garden. You can easily build a continuation of flooring from home to conservatory, making the space unified for a seamless look.